This post is sponsored but, as always, all opinions are 100% our own. Violet lived and died in 2011. 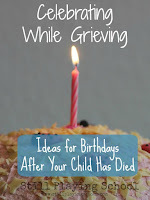 In the past five years since I last held her in my arms, I've looked into the eyes of fellow bereaved parents to see the own depth of my pain and the silent understanding reflected back at me. 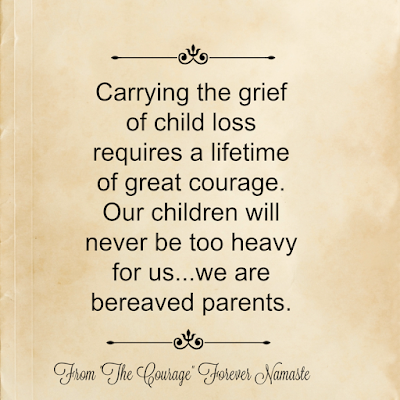 Some of these parents I've hugged in person, some I have only known through a computer screen, some I've met because of our children, others I knew before their devastating loss. Darla is a fellow early childhood educator who shares hands-on playful learning activities at The Preschool Toolbox. We met as we began collaborating on projects together, trading ideas, and gathering inspiration from each other as colleagues do. I'll never forget the day she posted to share that her beautiful daughter Christina had died. It's utterly devastating to witness a friend join this terrible club. You understand so much of what they are going through because you've survived it yourself (some days just barely). Yet, there you are, helpless to help them. Sure you can offer to do anything you can to take a bit of the burden away but you will never be able to offer what they need the most. We just need our precious child back. 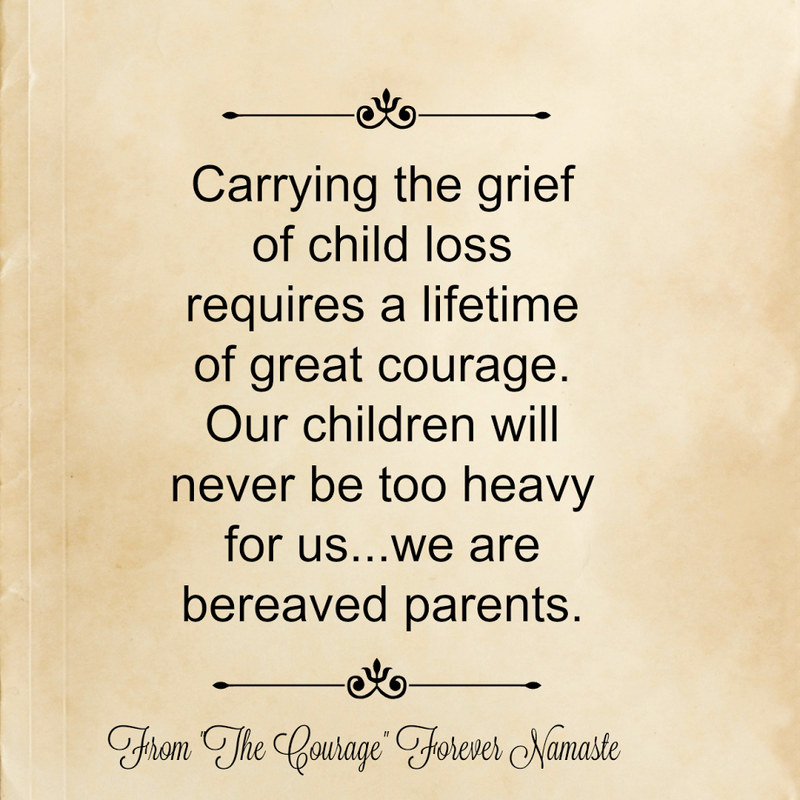 I've written before about how you can't possibly compare your own pain to that of other grieving families in an article titled Equations. There is no measuring stick where you get credit for more time, less knowledge, a longer diagnosis, or how experienced you already were with death. Darla's daughter Christina was 30 when she died. Violet was two days old. Our steps on this journey are different in some ways but we still walk together down a path deep with grooves of understanding and compassion for each other. Years passed faster than the days that sometimes made if difficult to breathe. 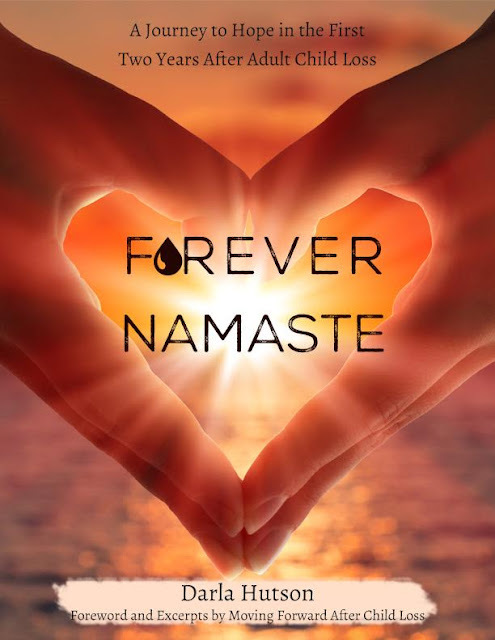 Darla began writing Forever Namaste which chronicles the time that has passed since Christina's death. 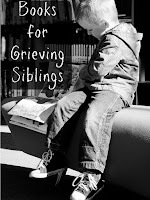 She asked me to read the book and share it with our readers who often find us because we ourselves are a family grieving our daughter. I lost myself in Darla's words reading the entire book in one morning. It felt like therapy. I found myself nodding and laughing and crying along with so many parts of this book. I'm always struck by how many parts of parental grief are universal spanning all diagnoses, ages, circumstances, and time. Darla portrays the honest truth behind the first two years of grieving a child weaving her message of hope and eternity amid the darkness. But I do need to share with you one particular part of the book that gave me chills of recognition. 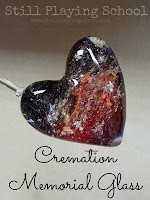 Darla writes about signs and dreams of our children who had passed. I haven't often dreamt about Violet and when I do I wake up soon into the dream because I'm so excited to "see" her. Before I could read about Darla's dreams about Christina I was hit with a memory so profound that I gasped out loud that I had even forgotten. I had dreamt of Christina myself! It must have been as Darla was writing Forever Namaste, perhaps even as she recorded her own experiences with seeing her daughter again as she slept. I remembered the dream because Christina hugged me and it felt so real. It was the kind of hug that is rare and wonderful and comforting, everything a hug should be. I stopped reading to message Darla and let her know about the dream. I asked her if Christina was a hugger. I do remember thinking about telling her about my dream as soon as I woke from it but then I thought of how I rarely dream of Violet and I hesitated to tell her that I had a dream about her daughter. And then the morning and the day and life took over and I forgot about the dream until now, as I read her book. "The first dream visit I received from Christina carried me forward for months. In that visit, she hugged me – the longest hug of pure love." So, of course, Christina was a hugger. She continues to hug Darla in her dreams. She hugged me, someone she'd never met in this lifetime and yet here we were connected through this universal tapestry of the connection of mothers and daughters that transcends time and space and even consciousness. I'm so grateful for both Darla and Christina for sharing their story with me and the rest of the world. There is a comfort that comes in knowing others who face the unspeakable with grace and love and hope.